Plants increase the level of humidity that keeps several infections at a bay. 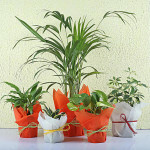 Keeping plants in your home enhances its decor and purify the air around. 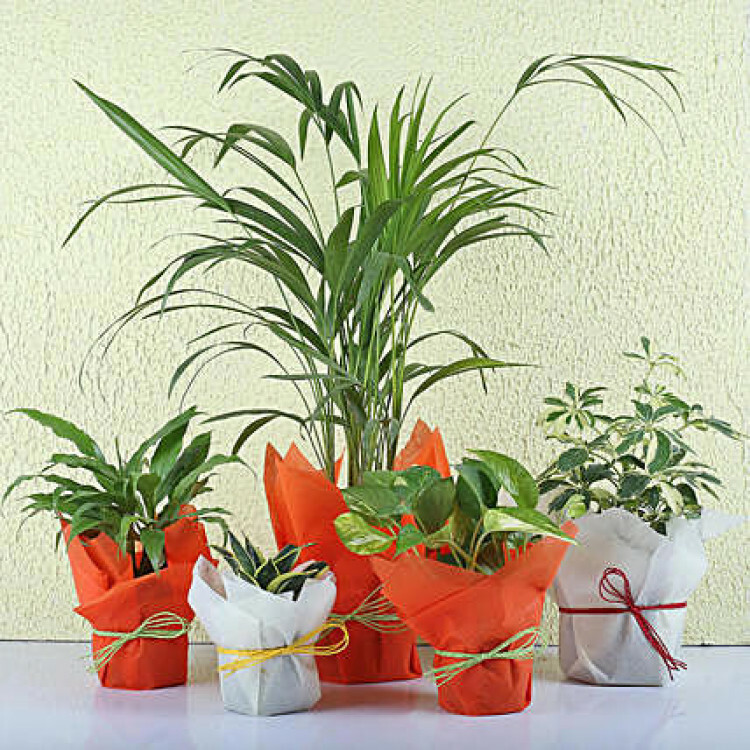 So avail several health benefits by bringing this set of 5 exotic green plants home.